Water Cremation: Is Resomation a Green & Bio Friendly Solution? 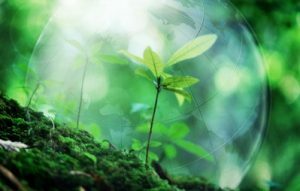 Water cremation is recognized as a greener and more bio-friendly option. Our world is waking up to the reality that we must take steps to improve and maintain an ecologically healthy earth. Not to be confused, it’s also known as resomation, bio cremation, green cremation, and aquamation. And the technical name is alkaline hydrolysis (AH). What is water cremation, how it came about, and go into detail about the process. 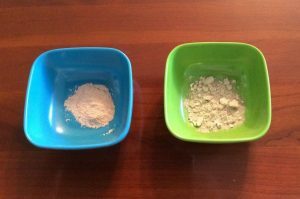 Look at its benefits and how it compares to regular cremation. We haven’t forgotten about our precious pets and how resomation affects them as well. Some of the content and photos are of a sensitive nature. How Did Water Cremation Begin? It was first developed in the 90s in Europe, during the outbreak of mad cow disease. It was the method used to dispose of cows that were infected. Through to the mid-2000s, medical schools also used this method of disposition for human and animal remains. The name resomation is frequently used because it was first trademarked under Resomation Ltd. The name Bio Cremation has also been trademarked as well. Minnesota was the first state to legalize this form of cremation in 2003. In 2017, it is legalized in 14 states. Numerous other states are in the process of making it available as well. There have been over 5,000 people who have opted for this process. Why Isn’t It Legal in All States? Legalization is delayed in many of the other states. People seem to be squeamish about the nature of this process. Some supporters believe that the most probable reason for its bad name is most likely because people do not understand it. This is due in part to the insensitive nature in which it’s being depicted online and in print. You will repeatedly see it referred to as having an icky factor. 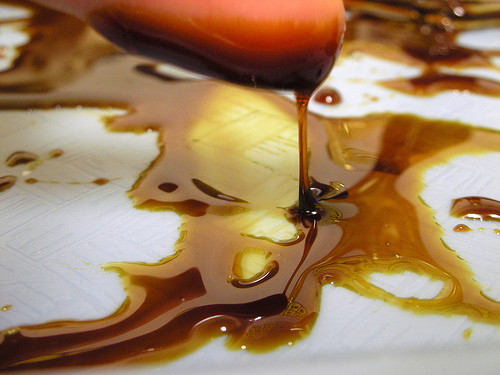 For instance, the remaining liquid after resomation has the color of coffee, a syrupy consistency, and the smell of ammonia. It’s disposed through the sewage system, therefore some people feel it’s like pouring their loved one down the drain. We’ll have more information on that topic later. Religion is playing a hand in delaying the progress. They believe it’s an act of disrespect toward the deceased. So water cremation is resisted in the same way that the present cremation method was for so long. It took decades for religions and people to accept it. It wasn’t until the 1960s that the catholic church changed their views on the current method of cremation. The church is now resisting alkaline hydrolysis in the same way. Religious leaders are banning this procedure in many states. The method mimics the natural decomposition of a body when buried under the ground. However, it only takes hours with AH as opposed to many years the natural way. Heat and pressure are used, similar to the methods of a typical cremation, but without the fire. It employs other features that are said to be better and more environmentally friendly. The process is completed by placing the body of the deceased into a metal chamber with a mixture of water and potassium hydroxide. It is then heated, while very high pressure is applied. The process takes approximately two to three hours as the body is broken down into chemical elements. We will explain more details of the process below. The equipment in which the process is performed is a stainless-steel alkaline hydrolysis chamber. It was designed and patented by the company, Resomation Ltd in 2007, which named it the Resomator Unit. It is the first commercial equipment created that can dissolve a human body in a safe manner. The pressurized chamber is completely sealed and heated to a temperature high enough for sterilization. Dressed or wrapped in a natural fiber such as silk or wool, the body is placed into the Resomator unit. It is then filled with 80 gallons of water that also contains potassium hydroxide. This is an ingredient that is generally contained in liquid soap we use in our homes. The ratio is about 95% water and 5% potassium hydroxide. The water is heated to 300 – 350 degrees Fahrenheit, which is sufficient to destroy any bacteria. During the process, the soft matter of the body is dissolved. What Do The Remains Look Like? After the process bone fragments remain, which are very soft and white. They are pulverized to a pure white ash or dust-like consistency, unlike the gritty cremains of a flame cremation. The remaining liquid from the soft tissue is a non toxic solution. It is comprised of peptides, soap, sugar, and amino acids. Where Are The Liquid Remains Disposed? It is sterile and can be safely disposed of by means of the sewage system. This is the part that basically turns off many people. As mentioned in the video, it brings up visions of movies where the mafia whacks someone. Then afterward, they completely liquefy the body with lye or acid, before pouring it down the drain. Some people tend to picture their loved one being treated in that manner. However, it’s actually much the same as the blood and fluids disposed of in the sewage system during the embalming process. Many of the benefits of water cremation are the same or similar to those of a regular cremation. They take approximately the same amount of time to complete. 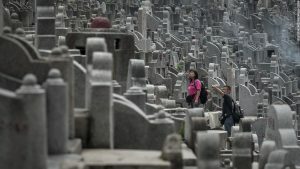 They solve the problem of crowded cemeteries and rapidly dwindling burial space. They are superior to burial due to the tons of metal, wood, and embalming fluid that is put into the earth every year. The family can still receive the ashes afterward to do with as they desire. Water cremation uses one-seventh of the energy it takes for a cremation with fire. Flame cremation requires heat of around 1800 degrees. Only about 300 degrees are necessary for water cremation. This means that although most flame cremation facilities use filters to make the carbon dioxide negligible. But it still releases much more into the atmosphere than alkaline hydrolysis. In addition, those extreme temperatures will dissolve dental fillings, releasing mercury vapors as well. At 300 degrees, the fillings do not dissolve and are separated after the process is completed. Other plastic objects are also left like breast implants, and metal, such as artificial hips, plates, and screws. These are also separated after the water cremation completes. Supporters consider water cremation to be the most environmentally friendly of all methods. 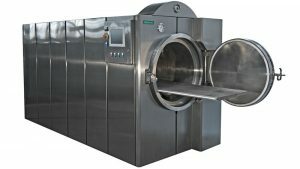 For the provider of a water cremation, the alkaline hydrolysis chamber carries a hefty price tag. Those who have purchased one of the chambers have paid a price from $90,000 to $450,000. For the consumer, most facilities are charging about the same as the cost of a regular cremation, which can range from $700 to $3,000. As the process becomes more widely utilized, the prices are expected to level out and possibly decrease. 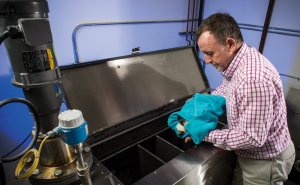 Alkaline hydrolysis units are now being manufactured and sold specifically for the water cremation of pets. BioResponse is one of the companies that manufactures these units for both humans and pets. Some pet units are built with numerous compartments. This means that multiple animals can be cremated at the same time, but their ashes will not be mixed with the others. Containment bags are also used for that purpose. In this way, the family receives only their pet’s ashes. These units have a capacity of around 400 lbs. for a single animal, such as a horse. The weight capacity for multiple animals is less. The cost of water cremation for small pets up to 15 lbs. is around $150 and $400 for large animals over 100 lbs. $75 – $150 for pickup, depending on the size of the pet. $25 – $75 for mailing the ashes. Up to $100 for after hours and weekends. Around $50 to hand deliver the ashes. As with most things of this nature, the stigma of resomation will most likely continue to decrease over time. Just as with flame cremation, it will become more accepted as time goes by. For someone who intends on cremation as an end of life option, resomation would be worth considering. 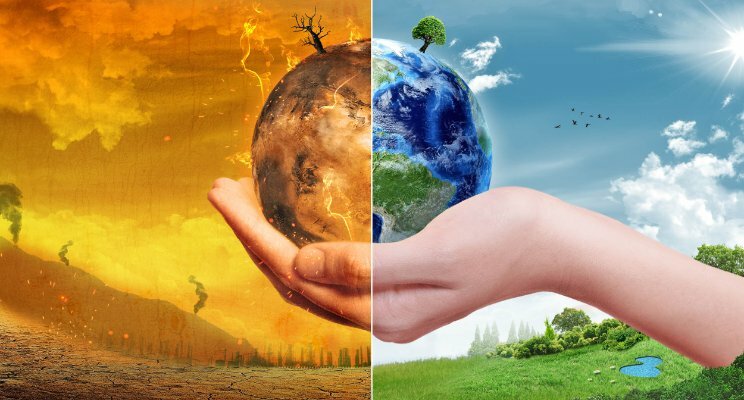 A water cremation could be a good option for anyone who wants to play their part in improving the future of our earth.